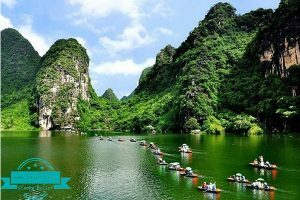 Home » Things To Do Ninh Binh » Thung Nham Bird Garden in Ninh Binh. Is Worth Being Visited? 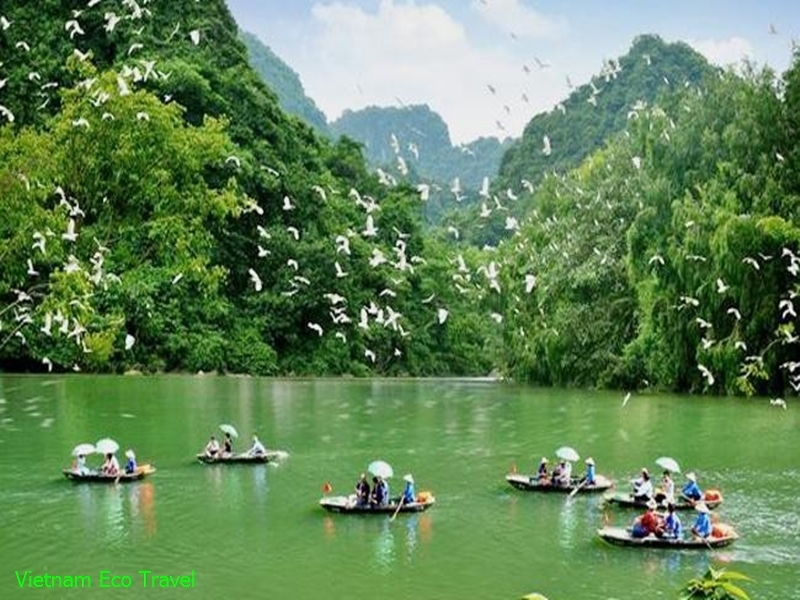 Thung Nam Bird Garden is also a great attraction of Ninh Binh, so it would be great if you could share with us some experience when travelling to Thung Nham Bird Park in terms of : travelling, ticket prices, going sightseeing and cuisine, etc? 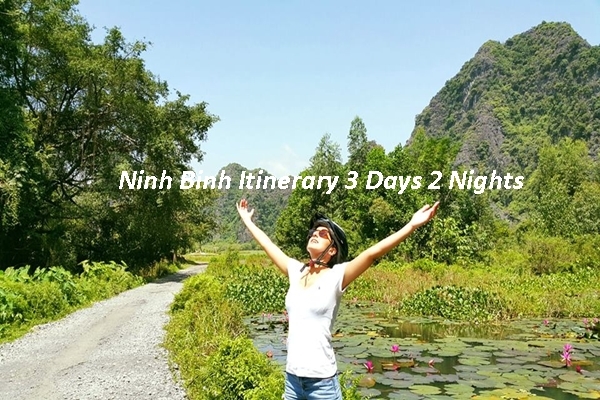 1.2 What is the best time for travelling to Thung Nham Valley? 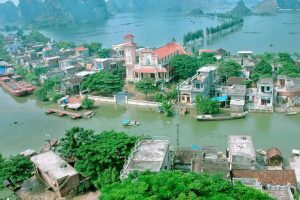 Thung Nham belongs to Ninh Hai commune, Hoa Lu district and is surrounded by tropical forests over limestone mountain chains with a lot of valleys and caves. 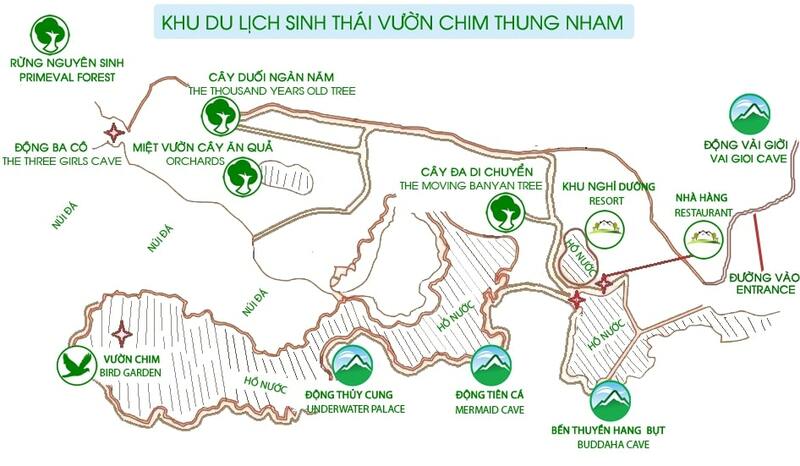 Thung Nham has been extensively exploited for tourism purposes because of its diversified landscapes including accomodation , restaurants, recreation and teambuilding areas. 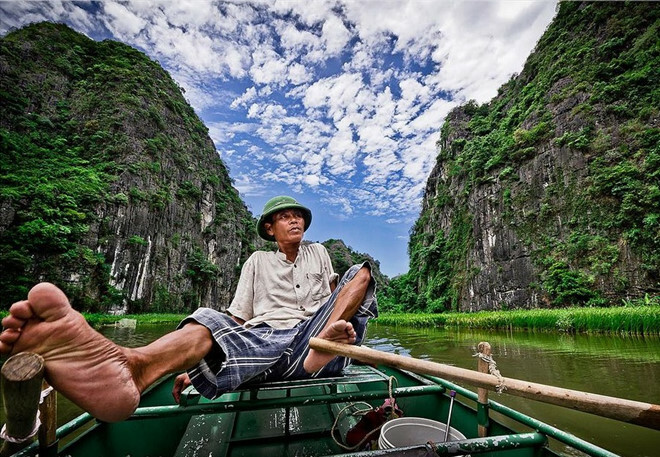 What is the best time for travelling to Thung Nham Valley? 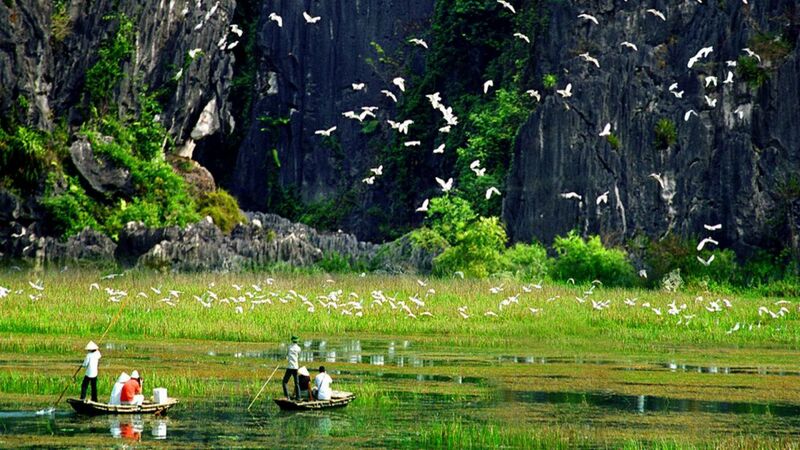 Travelling to Thung Nham Bird Valley, Ninh Binh takes around 1 to 2 days to explore, which depends on your arrangement. 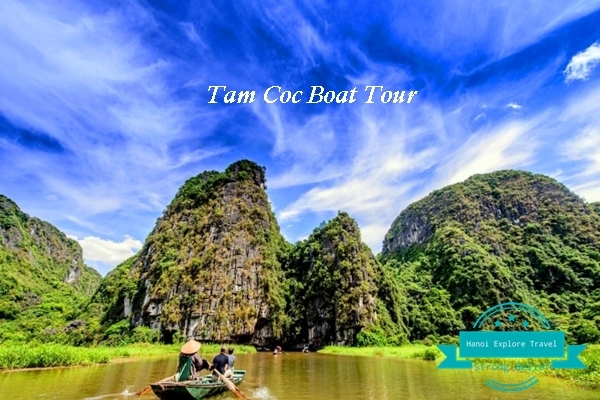 Our suggestion of two-day visit to Thung Nham valley will be the best choice for you to explore all of the views here. 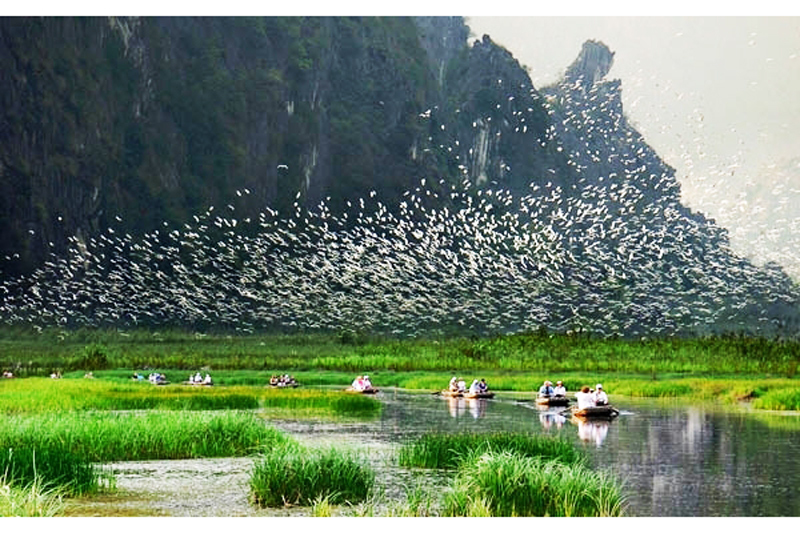 Birds in Thung Nham valley often get back to their nests from searching for food at around 5:30 pm, so this will be the most suitable time for you to visit this place. Nevertheless, there is one key note here which is that in the cold season, birds have the tendency to hunt for their food at sorroundings. This means that they will come back to their nets earlier; therefore, you should visit Nham valley in autumn. Children from 0.8 – 1.3 meters: 50% of price ticket value; children from 1.3 meters and more are considered as adults. Entering the tourism area, you will see the boat ticket area. 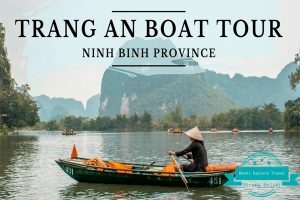 You can come to Nham Valley by two ways: going on a boat right from the beginning to Bird valley, rowers will take you through mountain cliffs and caves then But Cave. 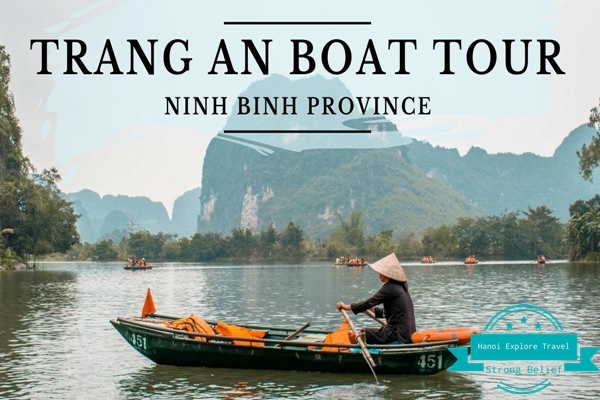 Experience of Thung Nham Bird Garden, Ninh Binh in 2019 is that if you do not prefer boat trip, you can travel to Thung Nham Bird Garden by road. 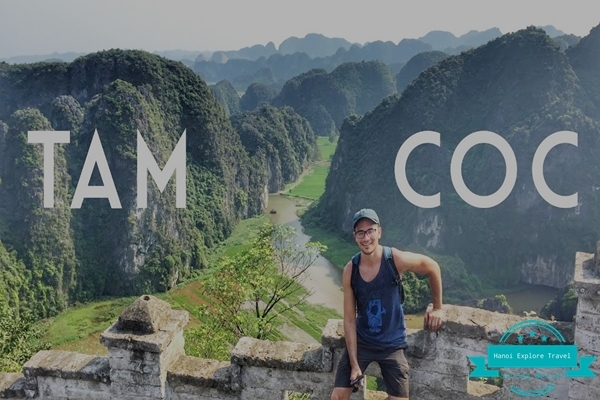 By coach: You can take a coach from Hanoi to Ninh Binh following the highway. 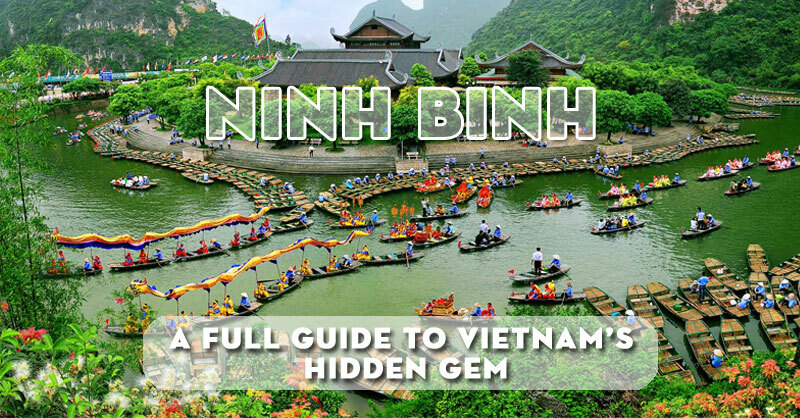 When you reach Ninh Binh city, you can also catch a motorbike or grab a taxi to Nham valley. 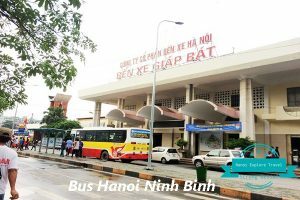 Coach fare is around 70.000 to 90.000 VND. 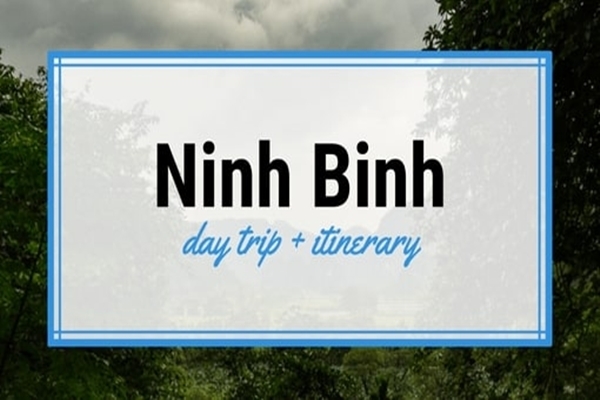 Going from Ninh Binh station to Thung Nham Bird Garden costs around 50.000 VND. By motorbike: From Hanoi you follow 1A highway to the three-way crossroad, you turn left and look at the instruction sign. 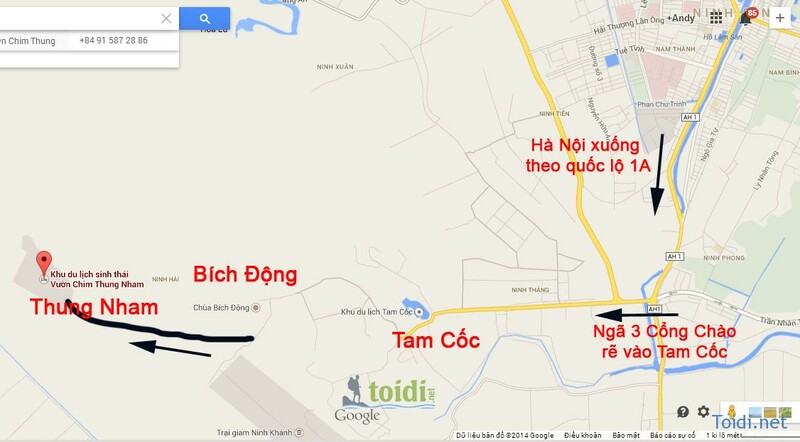 From here you keep going to Thung Nham tourism area. 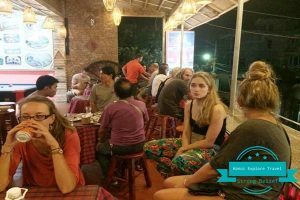 Thung Nham tourism area offers a lot of logdings and facilities for staying over night as well as cuisine. 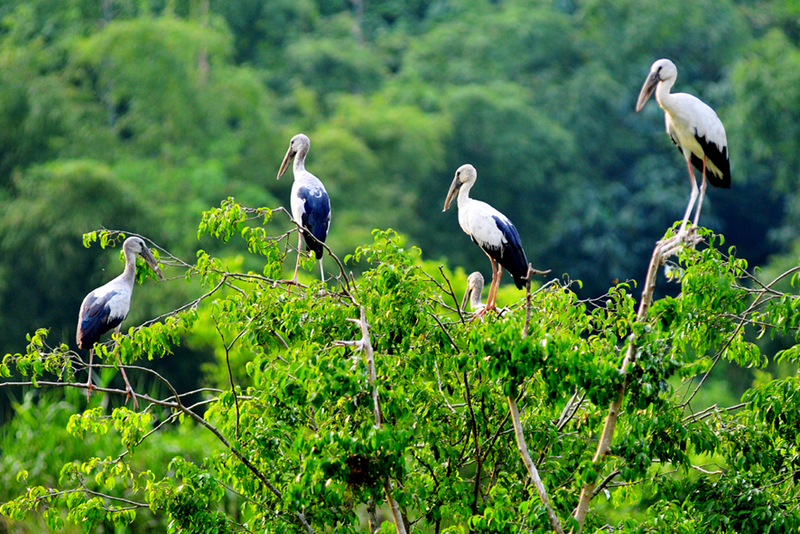 Staying overnight here will give you the chance to visit all of places, Bird Garden in particilar. Besides, you can also combine visiting Nham valley with visiting Tam Coc beauty spot, Thien Ha cave and Bich Dong pagoda. 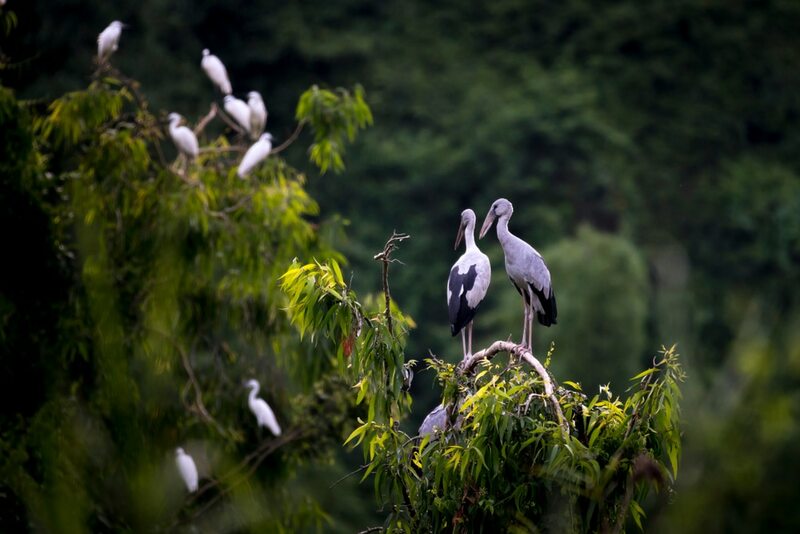 For travellers who is visiting Thung Nham Bird Garden within a day, some interesting attractions are: But Cave, Vai Gioi Cave and Bird Garden. 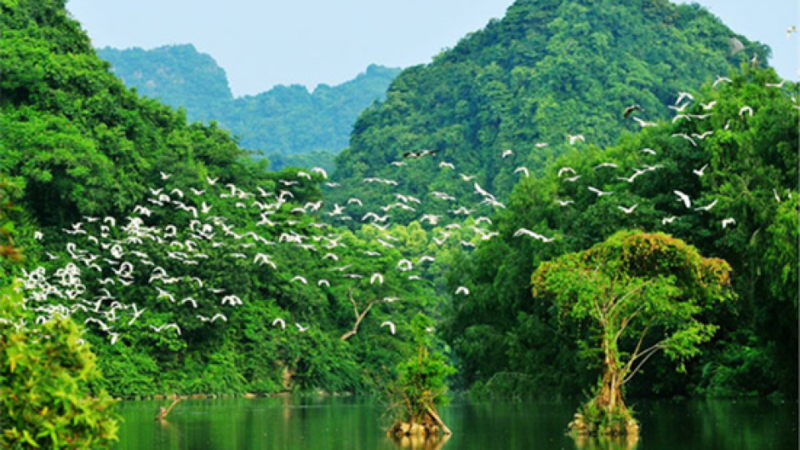 If you can not do sightseeing of Nham valley in the afternoon when birds get back to their nests after their hunt of food, you still can also visit this place at 3:00 pm although there are a fewer birds. Vai Gioi cave is located on the top of a mountain, 5000 square meters in width with 3 caves containing fanciful stalactite called as “ human life, hell and heaven”. 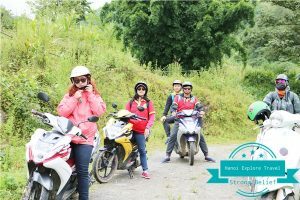 Visiting Tien Ca cave and thousand – year streblus asper and banian tree , enjoying fruits and finishing the trip with Nham valley then back to Hanoi. How are you planning to explore the area? Share your feedback in the comments below!